Manchester United shot-stopper David De Gea is reportedly ready to pen a new deal at Old Trafford should the club be willing to make him their highest paid player. De Gea’s current deal runs out in the summer of 2020, and with United yet to tie the Spaniard down to a new deal with the club, the Red Devils are running the risk of losing the Spaniard on a free transfer. However, the 28-year-old is reportedly willing to put pen to paper on a new deal at Old Trafford should Jose Mourinho’s side be willing to make him their highest paid player, according to the Times. 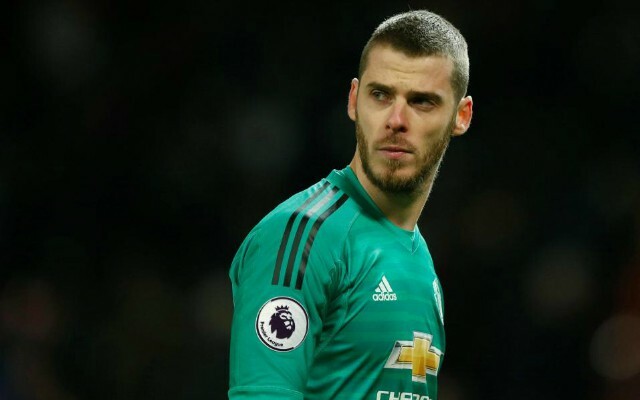 The report from the Times also notes that if United do not bow down to De Gea’s demands, he will leave the club on a free when his contract runs out in the summer of 2020, a scenario that the Red Devils surely won’t want to see happen. If United are to tie De Gea down to a new deal, they’ll have to dig deep into their pockets, as the Spanish international wishes to be the club’s highest paid player, which means they’ll have to pay him at least £350,000-a-week. This is because Alexis Sanchez’s currently the club’s highest paid player on £350,000-a-week as per the Daily Star, thus United will have to offer De Gea more than this if they are to keep him at the club. De Gea is one of, it not the, best goalkeeper on the planet, and United will have a hard time finding an adequate replacement for him should they fail to tie him down to a new deal. 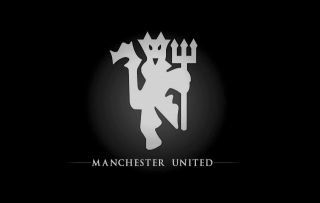 Having two players on equal to or more than £350,000-a-week will set United back a pretty penny, however if that’s what they have to do to keep De Gea, then it’s something that the club should definitely be doing.